GameCity is throwing a giant housewarming party at its main festival venue in the middle of Nottingham town this coming Saturday 25 October to celebrate moving in and taking it over for the week. Located at 24-32 Carlton Street, just one minute from the Lace Market tram stop, the GameCity venue covers five floors, has three galleries of brilliant stuff and will be full of like-minded video game fans. For the whole of the opening weekend, the GameCity venue will be the place to be to make and play games in the Open Arcade, eat cake, make a tribute to your favourite game character to be displayed on the Wall of Game, build a cardboard arcade machine and generally have a brilliant time. Did we mention eating cake? 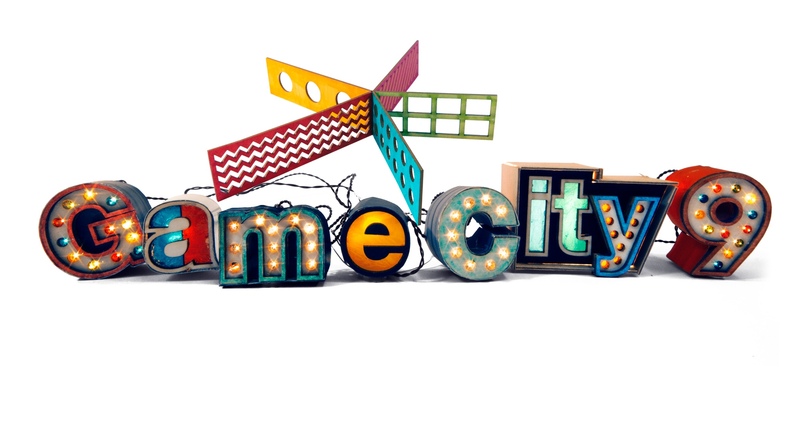 Most of all, this is an opportunity to put yourself into GameCity. Bring along something to stick on the walls – an old game magazine, manual, or your own artwork – and help us turn it into a colourful world of relentless brilliance. This entry was posted in 2, Developer, game, games, Games Developer, train, train 2 game, Train2Game, www.train2game-news.co.uk and tagged 2, 9, game, Game Development, GameCity, games industry, Lace Market, Nottingham, train, Train2Game, UK Games Industry, Video Games by Train2Game Blogger Team. Bookmark the permalink.